For your Wedding in Jaipur, let’s look at 5-star Hotels as wedding venues options-their pros and cons! Jaipur is the most loved city for destination weddings. As discussed in our previous blogs, under wedding venue category, there are different categories of hotels as wedding venues in Jaipur. Here we will talk specifically about 5 star hotels as wedding venues. Under 5 star hotel categories, you will see overlapping in the hotel features, nwith palace hotels, palace look hotels as wedding venues. 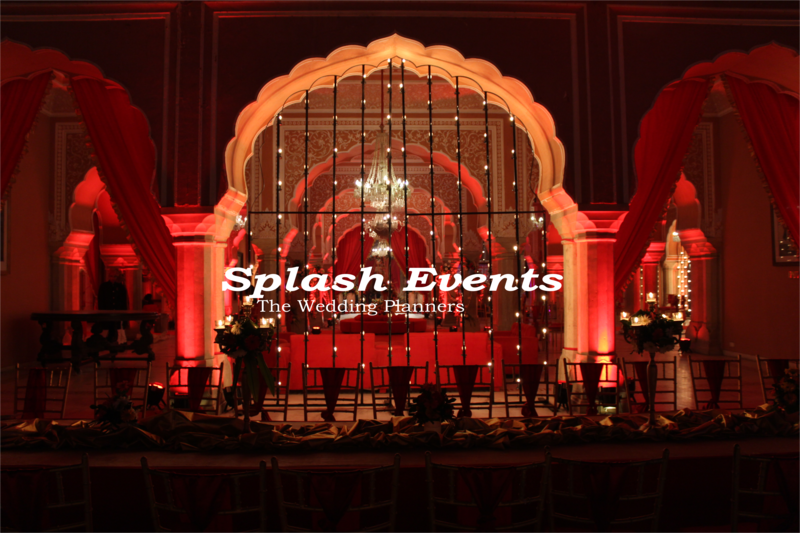 Still we are writing this for people who specifically want to understand the wedding venues, solely with the purpose of- 5 star properties as wedding venues in Jaipur. These 5 star hotels of Jaipur are very spacious which gives them a palatial look also. They are cost-effective when you compare them with 5 star hotels of other metropolitan cities. The architectural beauty is extraordinary of these properties again due to big space available here in Jaipur/Rajasthan. 5 star properties in Jaipur will give you three different venues within their property for all the three different ceremonies-mehendi, sangeet, wedding ceremony. Safety features are very high in these hotels-the most intriguing thing that you will find in these hotels is that at the main entrance there is a huge gate similar to a palace, which when closed will give you the feel of owner of these luxuriant places with all your near and dear ones with you and having the happiest times of their lives. Few famous 5 star hotels of Jaipur that we can name here for your reference are- Rambagh Palace, Jaimahal Palace, Fairmont, Rajasthali, Oberoi RaVilas,Gold Palalce,JW Mariott .Your wedding in this land of destination weddings ,Jaipur, will also be dream like real affair as you will find best wedding planning services here.